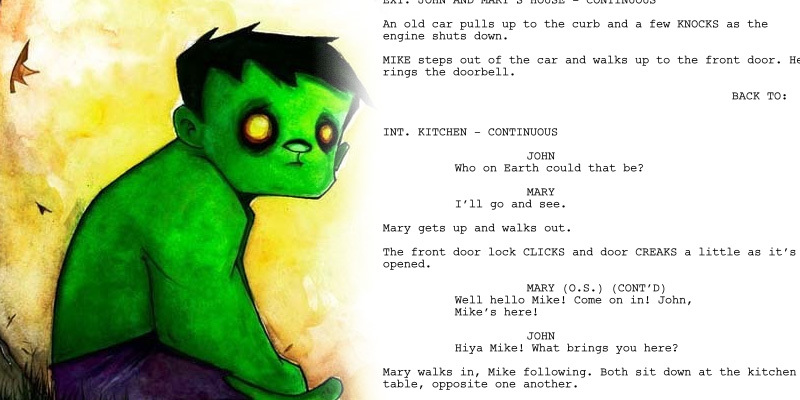 We dive into the wonderful world of screenwriting, and thoroughly review FilmCritHulk’s new ebook, Screenwriting 101. Plot holes! Hero’s Journey! Star Wars/Star Trek! Wine! Whiskey! SMASH! This episode contains audio excerpts from the theme from the 1966 Hulk TV series, the 2003 Hulk Movie, and Marvel’s The Avengers.